Organisations are far less willing than their employees to adopt agile working methods and are missing out on the benefits such as earlier delivery of projects and return on investment, according to a global survey published by AXELOS. The survey of more than 2,400 professionals found that 81% of respondents, across all job roles and industry sectors surveyed, see value in working in an agile way. Individual enthusiasm did not translate to organisational adoption, however. The appetite to use agile methods among individual professionals is on average 37% greater than their employer’s. Considering the lack of appetite among organisations for agile working, it is surprising to note that people in senior management roles were among the most enthusiastic for it, with 83% acknowledging its value. AXELOS is best known for its PRINCE2 methodology. 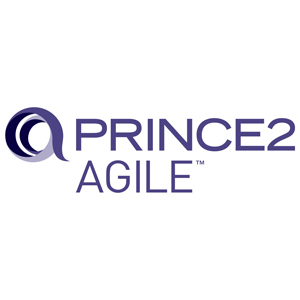 Last year it launched PRINCE2 Agile, which combines the flexibility and responsiveness of agile delivery with its established project management framework. For further details and results from the survey, request your copy of the AXELOS 2016 PRINCE2 Report.